We learned a ton and we're onto year two ...and we're very eager to keep expanding the flower patch on our farm. Still, we're the first to admit that we still are no experts. So, we've decided to offer this lower-cost, get-em-when-they're-there Flower Add-On again this year. For a mere $60 we invite you to share in the flower harvest this season! 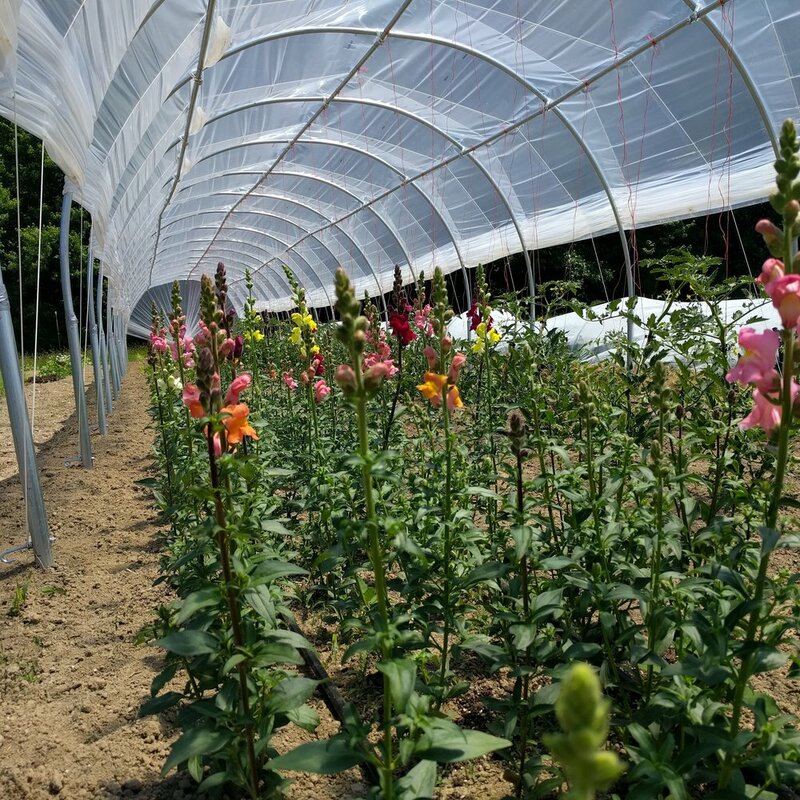 We'll bring you flowers whenever they're ready on the farm, from the snapdragons of July through the sunflowers of late September. It's a great deal (when you consider the price of a single bouquet at your average farmers market) and a relatively affordable way to treat yourself to a bouquet of something fresh and pretty on the regular. Just select the 'Grab Bag Flower Add-On' in the sign-up form! This season, we've ordered seeds from Floret Flowers (a leading small cut flower farm in Washington) and from Johnny's Selected Seeds, our go-to Maine seed company. We're going to try out a number of new varieties.... From left to right: "Crushed Berries" Celosia; Queen Red Lime zinnias; "Earl Grey" Larkspur; and "Tower Chamois" Aster, among others. At this early point in our flower-growing career, we select flowers based on a few criteria: the feasibility of growing them from seed (without it being a terrible headache - but with a few exceptions); a period of bloom that aligns with the vegetable CSA; and a relatively easy harvest (i.e. they must not require searing the cut ends in hot water in order to ensure a decent self life, like some varieties do!) Then, we try to select a mix of colors, shapes, and textures, and make sure we can expect them to be in bloom for long enough. 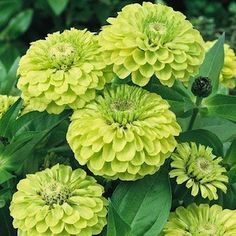 (Flowers that continue to bloom for several weeks or more get top marks.) And of course, they must be gorgeous. Do you have a particularly beloved flower that you think we should know about & grow?? Try us!